Shipping in Omaha is always a challenge, but Hot Shot Delivery Omaha is more than prepared to meet that challenge. 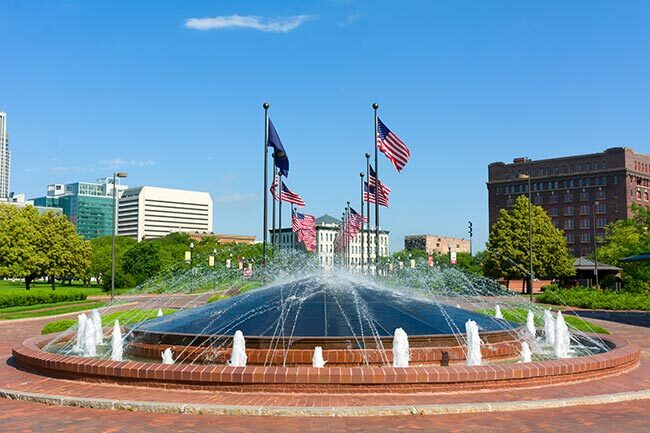 As a hot shot freight company operating throughout the Omaha metropolitan area and all over Nebraska and Iowa, we have the experience and resources to ship every variety of good safely and swiftly over any distance. By taking full advantage of both air and ground hot shot services, we provide a solid logistical foundation for Omaha’s economy. 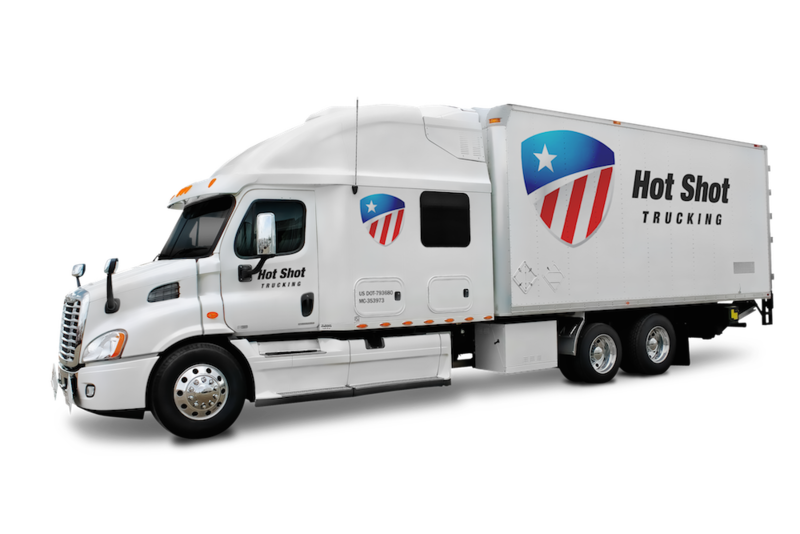 Given our extensive experience providing hot shot trucking in Omaha and the surrounding area, Hot Shot Delivery Omaha has long learned the importance of planning ahead. The Omaha region is a major hub for the American West and Midwest, with military suppliers, farmers, manufacturers, and countless other companies shipping into, out of, and through here. Combined with the city’s metropolitan population of more than 900,000, this means that the roads are frequently congested. Hot Shot Delivery Omaha responds to this problem by carefully planning all of our routes ahead of time. By figuring out the perfect times to get into or out of the city, we can serve local businesses without delay. Not only does this keep our orders on schedule, but it helps us ship foods and other perishable materials. Teams Up Our Drivers - Our company policy requires drivers to operate in teams of two, except on very short deliveries. This means that one driver can rest while the other drives. By switching off, both individuals remains fully rested, allowing them to drive safely at all hours. 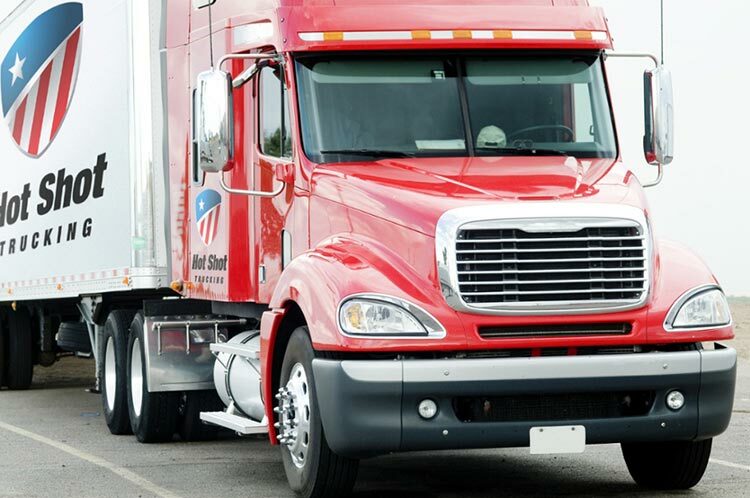 Dedicates Our Vehicles - We reserve a truck for each order, meaning you’ll have all the space you need for both your items and any specialized equipment needed to preserve them. This is an enormous benefit for clients who need supplies for the military and other items that cannot afford to be damaged. Offers Flexible Air Solutions - Besides hot shot trucks, we also maintain partnerships with airlines in key locations across the country. We can schedule you a flight at a moment’s notice, finding you the fastest, most affordable route to your destination. We can also charter a new hot shot delivery flight if the scheduled ones don’t work for you. Provides Consistent Customer Service - We have a customer service office that you can call at any time for updates on the location of your truck or flight. We also let you place a new order at a moment’s notice, giving Omaha businesses the flexibility to ship under any circumstances. Tracks with Care - We outfit your order with advanced tracking devices, both for ground shipments and for air deliveries. This way, we can keep tabs on its position at all times. At the first sign of delay, we will find a new route or connecting flight, ensuring that everything stays on schedule. Hot Shot Delivery Omaha has coverage in major cities across North America, letting you ship into Omaha from any location. For more information, call (800) 713-1000 or visit our website today.